When you wake up in the middle of the night and just want a drink of water from the refrigerator downstairs, you need to be able to see where you are going. Dark stairwells and hallways pose safety risks, especially when you’re half asleep. 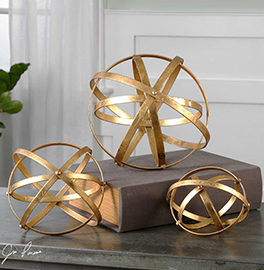 The Light House Gallery of Missouri has been providing lighting supplies for over five decades. We are experts in indoor lighting and exterior lighting, as well as lighting design. 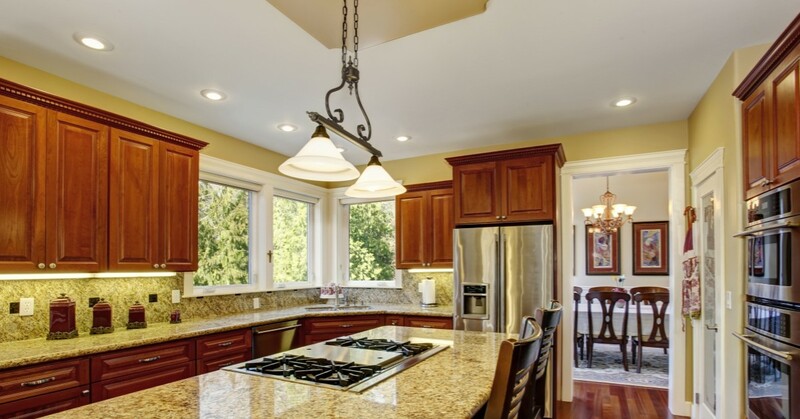 In this blog post, we’ll cover the benefits of under cabinet lighting. Visit us today! Aesthetic value. When you walk into a home or business with under cabinet lighting, the space just looks elegant. Under cabinet lighting adds a decorative shine, as well as an element of style to your living and/or work space. Utilitarian. Under cabinet lights serve a primary purpose — to provide more light. Under cabinet lighting provides excellent illumination in all areas where it is installed. 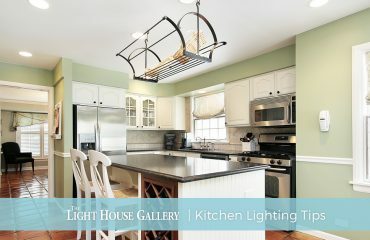 In the kitchen, it provides task lighting for a chef to cook dinner. Under a bookcase, it provides lighting to read by. On your bed frame, it provides light to answer those last minute emails from work and to get safely up in the middle of the night. Reduces shadows. Under cabinet lights reduce shadows that can be downright annoying when you’re trying to get tasks done at night. With correct placement, under cabinet lighting will remove the shadows from countertops, as well as those created by cabinets and ceiling light fixtures. Energy efficient. When you add under cabinet lighting to your kitchen or bedroom, you won’t need light from other sources that perhaps have more bulbs, and you won’t need to illuminate your entire room with under cabinet lighting. Furthermore, if you choose LED lights, you’ll save money as well since these are long lasting and use less energy than incandescent lights. Easy to install. Under cabinet lights are easy to install and take up little space. Helps create mood. By utilizing either warm light or cold light, you’ll be able to create a mood with your under cabinet lighting. Create warm lighting for winding down late at night or create cool lighting for making the best chocolate birthday cake for your daughter ever. Affordable lighting. Under cabinet lighting is very affordable since everything involved is small, from the light bulbs to the light fixtures themselves. Under cabinet lighting reduces eye strain and gives your room an elegant appeal. 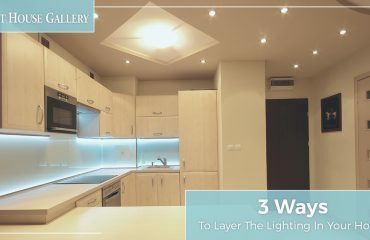 With so many varieties and styles to choose from, you can use under cabinet lighting to make your space distinguishable, memorable, and functional. The Light House Gallery has been proudly serving the people of Missouri for decades. 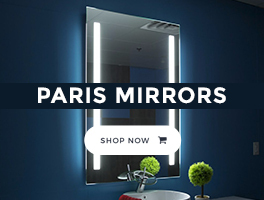 Our mission is to be your one-stop-shop for all your lighting supplies, from floor lamps and ceiling fans to vanity lighting and garden lighting. 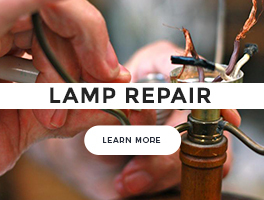 We offer our lighting supplies for both residential and commercial lighting needs. We also offer up unique home decor items as well, such as plaques, clocks, and tiffany windows. 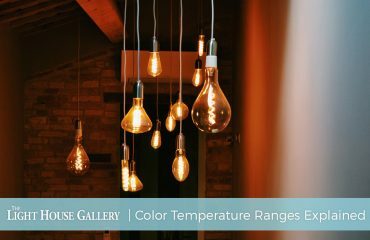 The Light House Gallery of Missouri has an amazing lighting showroom, which we believe is the only way to truly pick out lighting since a picture does not do it justice. Visit our lighting showroom in Springfield or Branson today for all your lighting supplies!